This lengthy screed filled with hateful words and pictures provides a clear view of Roof's disturbed psyche. America wondered what the mindset was of a young man who sat in on an African-American Church's weekly Bible study for an entire hour, then gunned down nine innocent church-goers. 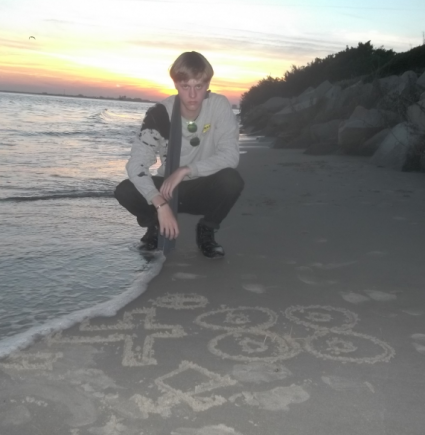 Dylann Roof left a hefty amount of information in his website, LastRhodesian.com which contains pictures and words that explain the white supremacists actions, and they are undeniably racist and hateful. This man was convinced that Black people were the cause of society's woes and someone has to act. It is absolutely grotesque, but it sure shines a light on why he did what he did. 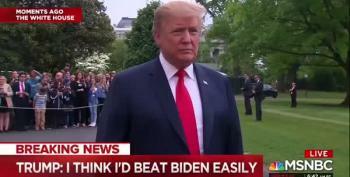 He feels strongly about the inferiority of black people. Disclaimer: I didn't want to use the N word as he did, which was quite frequently. Ni**ers are stupid and violent. At the same time they have the capacity to be very slick. Black people view everything through a racial lense. Thats what racial awareness is, its viewing everything that happens through a racial lense. They are always thinking about the fact that they are black. This is part of the reason they get offended so easily, and think that some thing are intended to be racist towards them, even when a White person wouldnt be thinking about race. Roof tolerates Asians, claims there are good and bad Hispanics and thinks the Jews are a problem. I think that if we could somehow destroy the jewish identity, then they wouldnt cause much of a problem. The problem is that Jews look White, and in many cases are White, yet they see themselves as minorities. Just like ni**ers, most jews are always thinking about the fact that they are jewish. The other issue is that they network. If we could somehow turn every jew blue for 24 hours, I think there would be a mass awakening, because people would be able to see plainly what is going on. Ironically he asks for forgiveness for his typos. H/t Twitter users @HenryKrinkle and @EMQuangel. The domain site was registered in February under the name Dylann Roof. Mr. 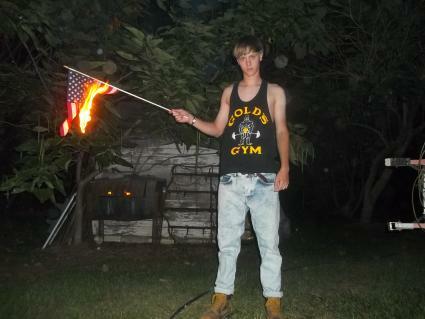 Roof, 21, from Columbia, S.C., is a high school dropout and unemployed landscaper. He is accused of waging a racially motivated rampage at the Emanuel African Methodist Episcopal Church in Charleston.